Heavy-Duty Cotton Canvas Tote Bag | Canvas ETC . 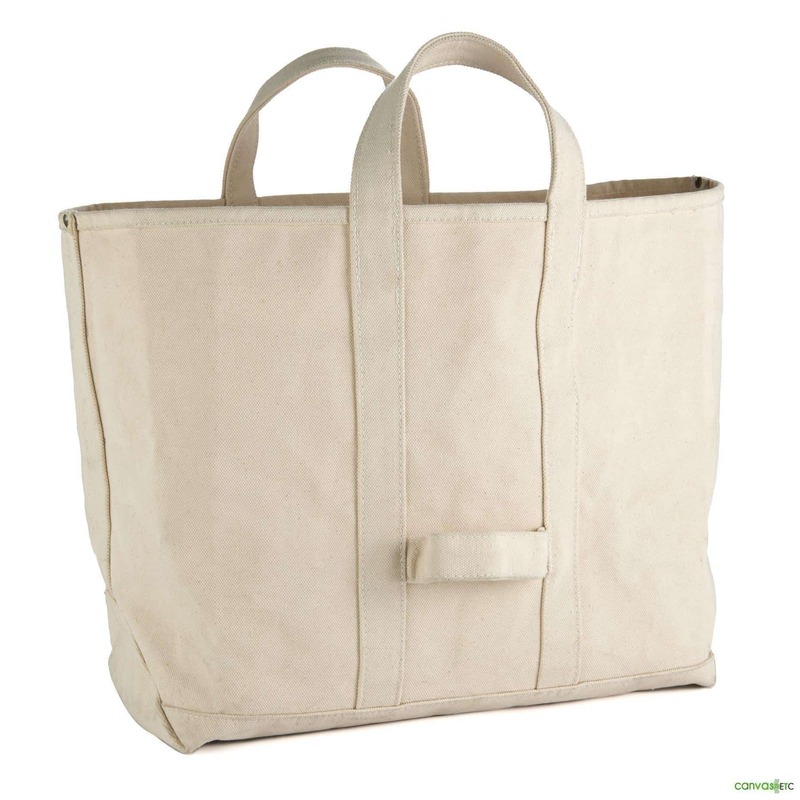 This heavy duty cotton tote bag/ beach bag is made from 100% heavyweight cotton duck canvas. 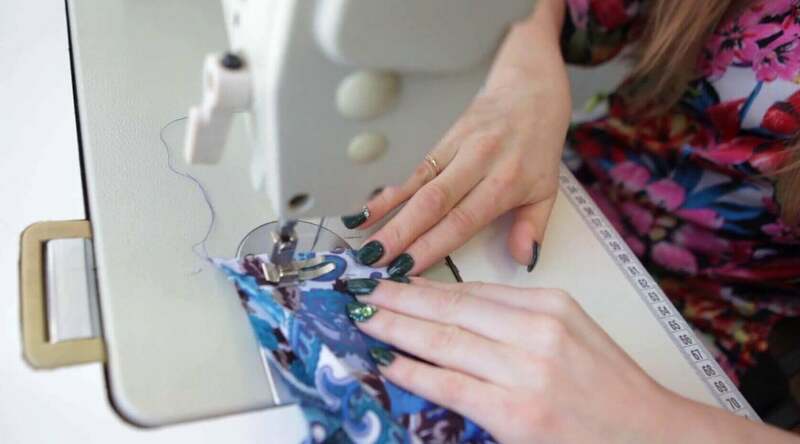 The base fabric is a special weave #4 cotton duck which is used for products that need to withstand lots if use and wear and tear. 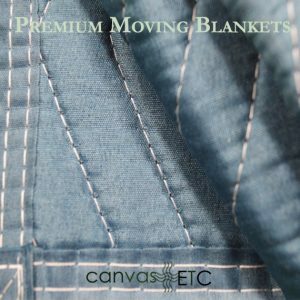 #4 cotton duck canvas is made from 5 yarns that are plied together both in the warp and fill direction. This gives this canvas tote bag exceptional water repellent properties and makes it incredibly strong. The canvas is so sturdy that it stands up on it’s own. 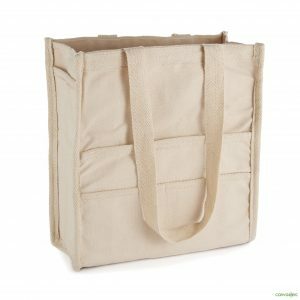 Spot clean this cotton canvas tote bag so it maintains it’s rigid properties for a much longer time. 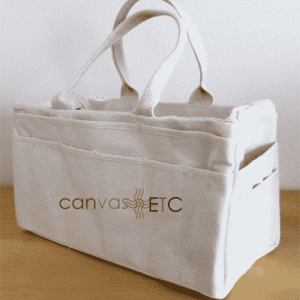 This is canvas tote is also known as a boat tote or coal bag. It gets the name coal bag because coal miners used to use it to remove debris and stones from inside the mines. Nowadays, people use it as a beach bag, camping bag, collecting fire wood, artist supplies, groceries, picnic, tools and various other uses. Uses: camping tote, beach bag, firewood tote, art supply tote, picnic tote, and tool bag. We also have a highly durable canvas riggers bag and a large volume inner space Painters Bag as additional options.